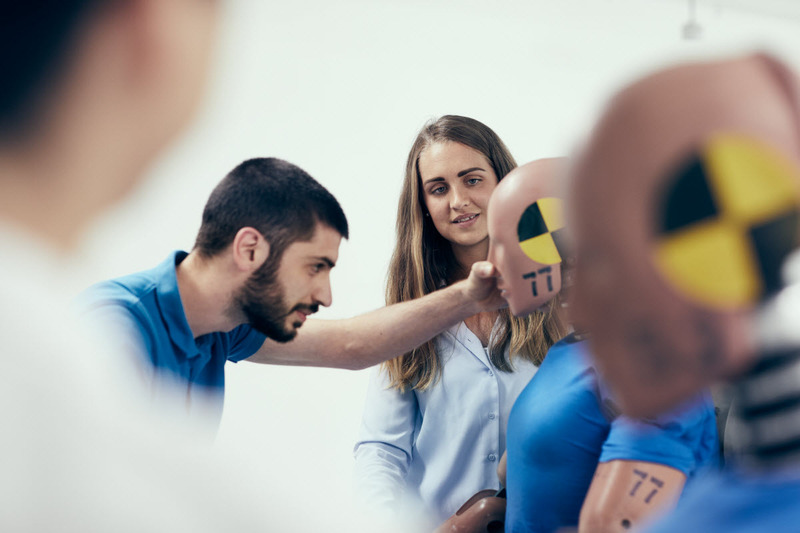 At Volvo Car Sverige, you are part of a dedicated team with the mission to develop Volvo's strong position among Swedish car buyers. As a national sales company, we are responsible for the marketing, sales and distribution of Volvo cars, accessories, spare parts and services on the Swedish market including over 200 Volvo dealers and workshops. Here, you will work in a challenging business environment with excellent opportunities to grow as a professional. If you want to reach your personal goals together with other people, Volvo Car Sweden is the place for you to prosper. 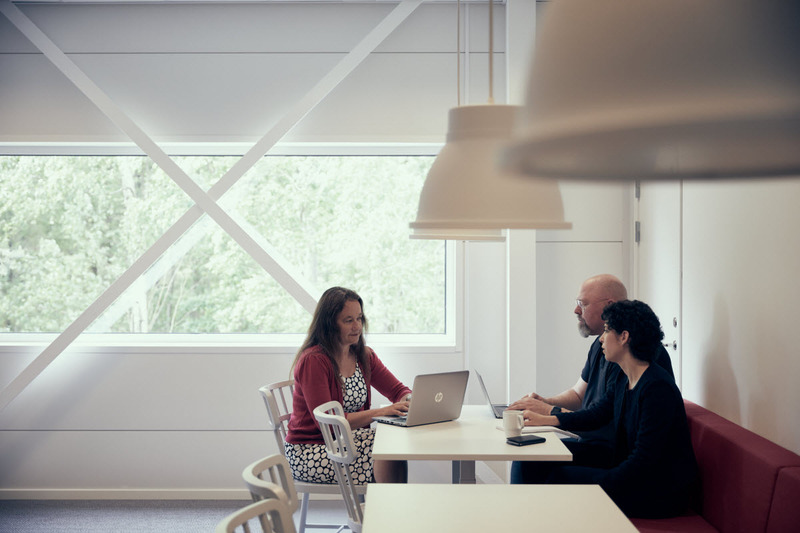 The position as Digital & Social Community Manager at Volvo Car Sverige is an operational and creative role where day- to-day community management and communication is at your focus. Since your daily work will focus on both these areas, it is important to have deep understanding of Social Media and its principals. Your main focus will be within the social channels but will also include ensuring the right content reaches the right audience at the right time. This is a broad role within the Marketing team and you will collaborate with the teams in PR, Digital, Sales, Customer Service, Product, Accessories and After Sales- all to secure consistency within our channels. You will be the main contact to our Social Media agency with day to day contact where you brief on up-coming campaigns, approve content, create content plans, plan media – making sure we create communication on Brand and channel specific. Lead the process of creating communication material within the areas of car, brand, after sales and accessories for the social channels. Ensure the right content reaches the right audience in digital channels, brief agencies and approve material for everyday content. 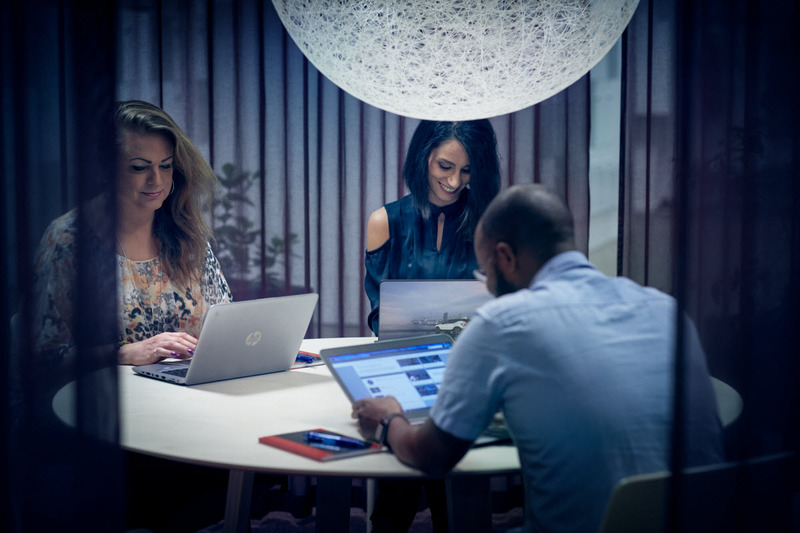 You are responsible for all communications published within Volvo Car Sverige’s social media channels and collaborate with our departments within PR, Digital, Sales, Customer Service, Product and After Sales to integrate and optimize communications in Volvo's social media channels. You will create content plans and toolkits as part of campaign deliveries and support Community Management at the agency. Furthermore, in close collaboration with the PR department, ensure rapid notification of news and information in the social channels, as well as actively utilising content from the customer magazine, Volvo Magazine. Your role is also to collaborate with the team in Volvo Studio Stockholm (Volvo Car Sweden's showroom) to secure content in their Social Media-channels. You have 3 years’ of experience within Social Media as well as deep understanding of the principles and the strategies used for the different channels and a good understanding of digital communication and CRM. You have experience in budgeting and buying complex projects from agencies and partners and a good understanding of the requirements needed. Fluent Swedish and English in speech and writing is mandatory. To succeed in this role you need to have a commercial mind-set and ability to transform strategic goals into tactical activities. Since you will be in contact with many people, it is important that you are relations- and customer oriented, communicative and have networking ability. You also need to be structured, have an analytical mind-set with a strategic ability. Kindly register your application as soon as possible but no later than 2019-04-08.